Well, we are finally past the ‘polar vortex’ phase of the year and have officially started moving into spring (which means constant thunderstorms and luscious greenery popping up everything for us Midwesterns). 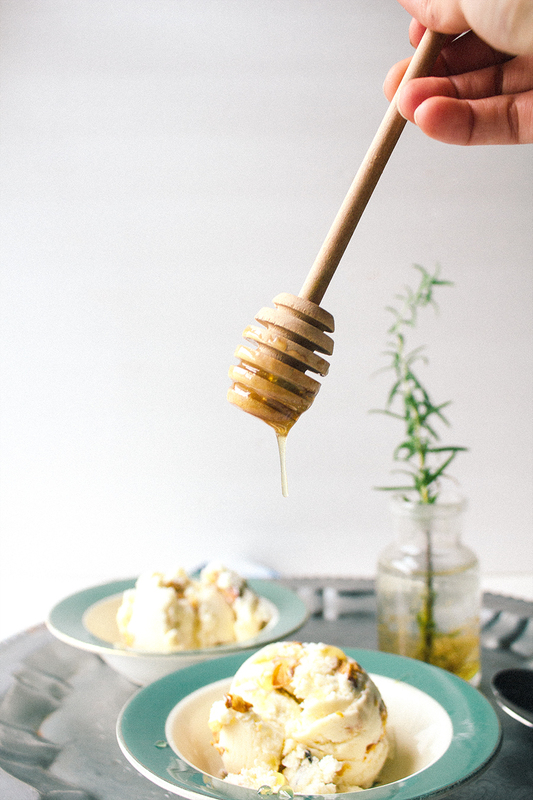 What better way to welcome spring than with an earthy ice cream flavored with rosemary, honey, and chunks of walnuts? My ice cream maker has been accumulating dust since I got it for Christmas and it’s about time we wore this puppy in. This recipe is from Scoop Adventure, a new ice cream book by Lindsay Clendaniel that takes you around the country to all the best ice cream parlors. I was so excited to open up this book and find my own hometown ice cream parlor, Hartzell’s, featured for the state of Indiana. 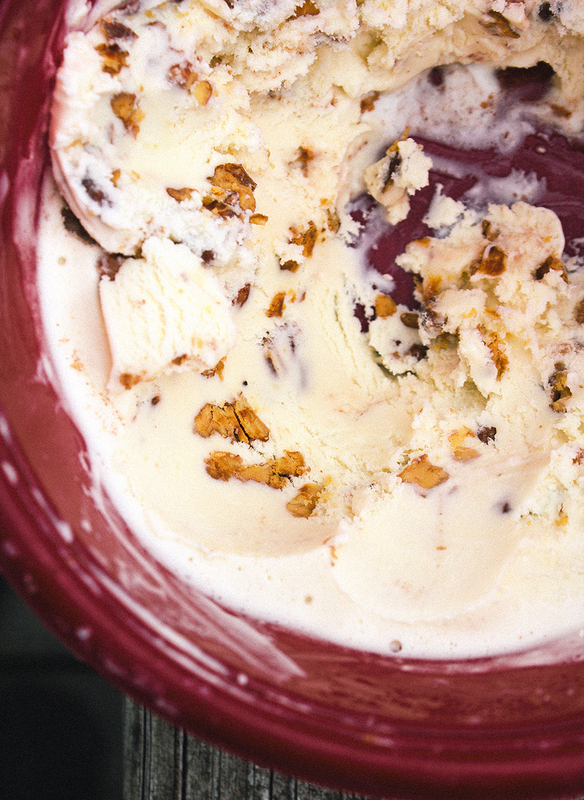 This rosemary walnut ice cream isn’t the Hartzell recipe and I’m not even going to tell you what it is, so your just gonna have to pick up this book for yourself. Heck, I bet your town is in there..or maybe a town you grew up in or went to on vacation…I bet some ice cream shop you love is featured and you won’t even know until you pick up this 192 pager. Tell me you’ve made homemade ice cream before, right? Good. So then you know what I’m talking about when I say that homemade ice cream has the most wonderful fresh and creamy texture that you’ll never find in a carton of Kroger brand cookies and cream. It’s rich while tasting light and every bite is bursting with the flavors of your choosing. 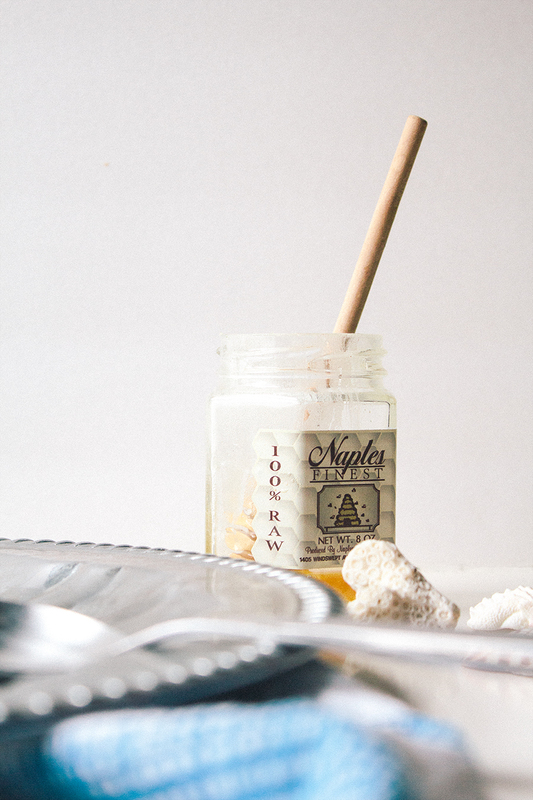 The honey I used in this recipe was a jar we picked up in Marco Island during our little adventure earlier this spring. 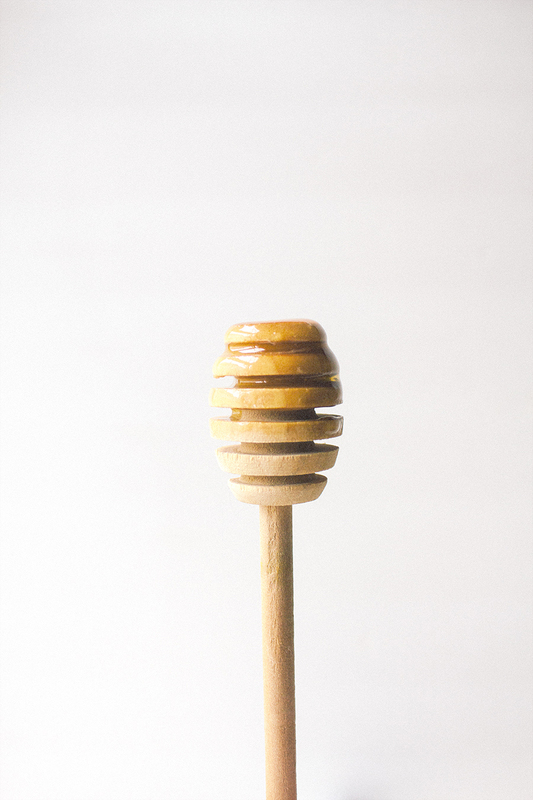 It’s saw palmetto honey, which has a very distinct flavor profile to it. The distinct flavor reminds me of relaxing on a white sand beach in the everglades. That means I taste a little bit of adventure with every spoonful. And the rosemary, let me tell you about the rosemary in this recipe! It gives this ice cream the most wonderful hint of earthly flavor. Not an overpowering flavor like beet juice either (yuck). It’s like that fresh feeling you get when you take a deep inhale of the moist soil after a nourishing thunderstorm. Or the lingering scent in the air when a freshly picked boutique of wildflowers has been sitting on the table all afternoon. It’s that surge of calm that rushes over you when giving your dog a big hug after a long day of work (no? too far? Is that just me?). Either way, it’s a wonderful aromatic flavor that sends a grounding sensation through your body that I highly suggest you try. Preheat the oven to 350°F (180°C, or gas mark 4). Spread the walnuts on a parchment- or silicone-lined rimmed baking sheet. Bake for 10 minutes, or until the walnuts are toasted and fragrant, stirring every 5 minutes. Check the walnuts every few minutes to prevent burning. Cool to room temperature and chop. Store in a covered container until ready to use. Fill a large bowl with ice water. In a small bowl, combine 2 tablespoons (30ml) of the milk with the cornstarch, whisk and set aside. Combine the remaining milk with the heavy cream, sugar and honey in a medium saucepan and place over medium heat. Bring the milk mixture to a low boil. 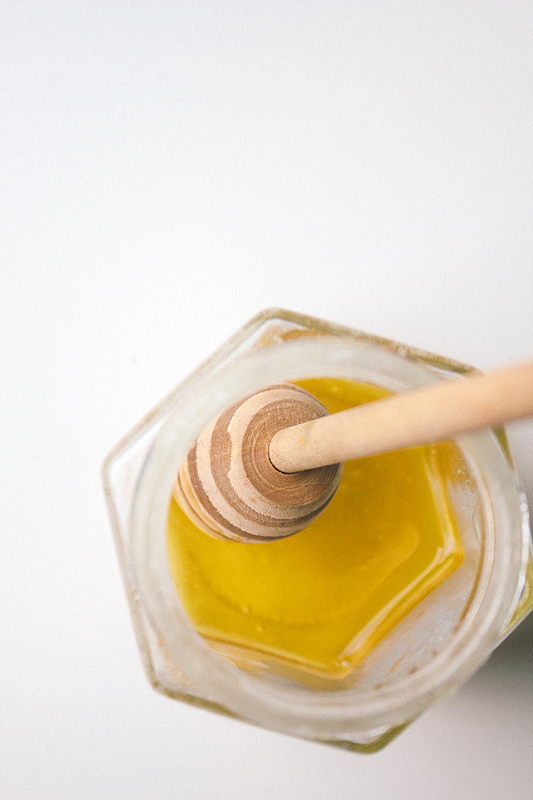 Cook until the sugar and honey dissolve, 3 minutes. Remove the milk mixture from the heat and gradually whisk in the cornstarch mixture. Return to a boil and cook over moderately high heat until the mixture is slightly thickened, about 1 minute. Pour into a medium bowl. 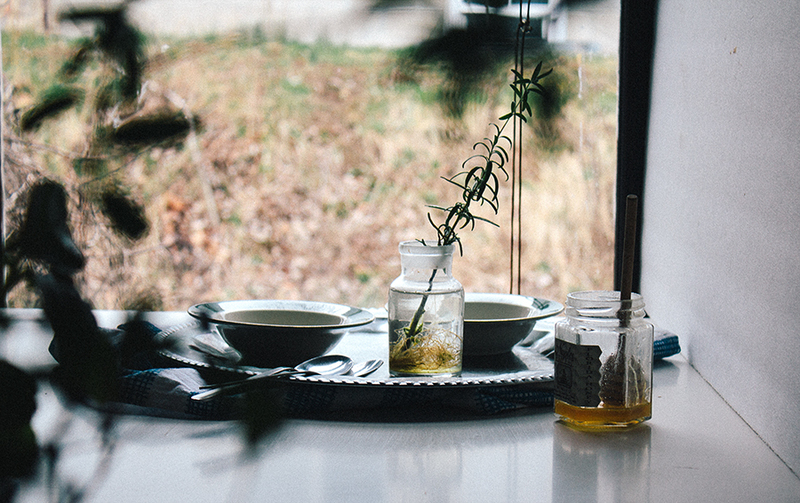 Whisk in the rosemary and salt. Set the bowl in the ice water bath to cool, 20 minutes, whisking occasionally. Cover and refrigerate until well chilled, at least 4 hours or overnight. Once chilled, pour the ice cream base through a fine-mesh sieve to remove the rosemary pieces. Pour into an ice cream maker and churn according to the manufacturer’s instructions. When churning is complete, gently fold in the walnut pieces. Transfer to a freezer-safe container and freeze until firm, at least 4 hours. This ice cream looks fantastic! The idea of putting just a touch of rosemary in there is genius!! And so unique! Very creative!!! Rosemary has the same affect on me. I would love a scoop of this, ok more than a scoop – a barrel. Whats your favorite dairy free milk substitute? coconut milk! I am actually SO excited to make vegan ice cream this summer with coconut milk as the base – its going to be SO creamy and tropical! 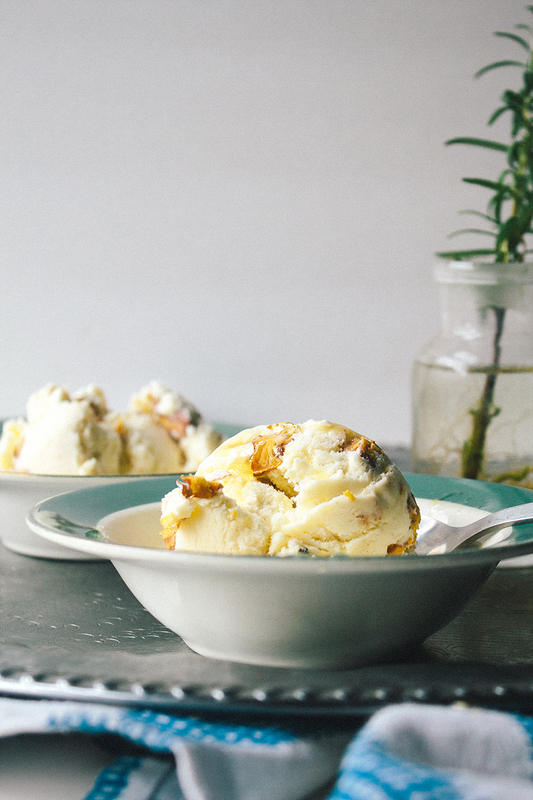 I love roasted nuts with honey and rosemary – so this ice-cream is calling my name! Congrats on Saveur nomination – I am very excited for you, well deserve! Absolutely beautiful pictures! Homemade ice cream is definitely the best and this combination of flavors sounds exquisite. This extremely cold weather destroyed my rosemary plant…I’m hoping it survived but it’s not looking pretty…guess I’ll see in the next few weeks. Oh my goodness, this ice cream looks so good! Love the flavour! Really lovely Shelly! I too loved the book. What a great flavor combination and that honey, woah. Bring on the ice cream! What a recipe! 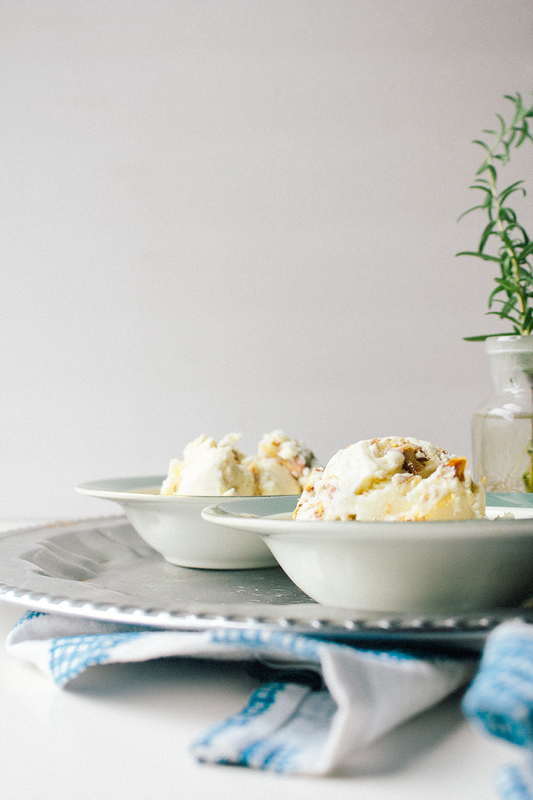 Walnut is one of my most favorite ice cream flavors but adding a hint of rosemary should lift it to a whole new level. “It’s like that fresh feeling you get when you take a deep from of the moist soil after a nourishing thunderstorm.” I’m all yours. Your Saveur BFBA nomination for Best Special Diets Blog is so well deserved. You are amazing. CONGRATULATIONS! When I saw your name in the noms I was like, GO SHELLY! This ice cream looks the business, as does all your work. Perfection. Congrats on your nomination! love your blog, stories and pictures! The ice cream sounds delicious. Rosemary in frozen cream – yum yum!!! Where has this blog been all my life?!? 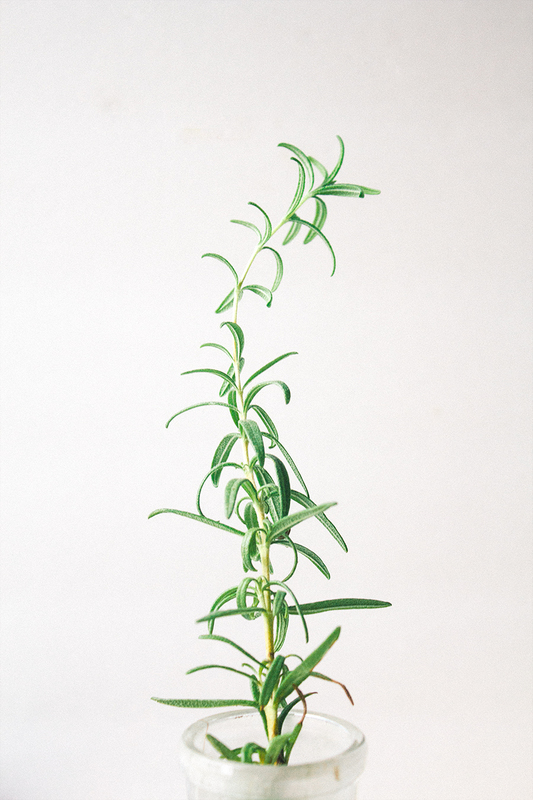 I adore rosemary, what a lovely combination. Though I’d have to use coconut milk! 🙂 Yumm! This looks so totally like my ice cream! Mouthwatering!